Experience the Orange region with one of our most boutique tours. 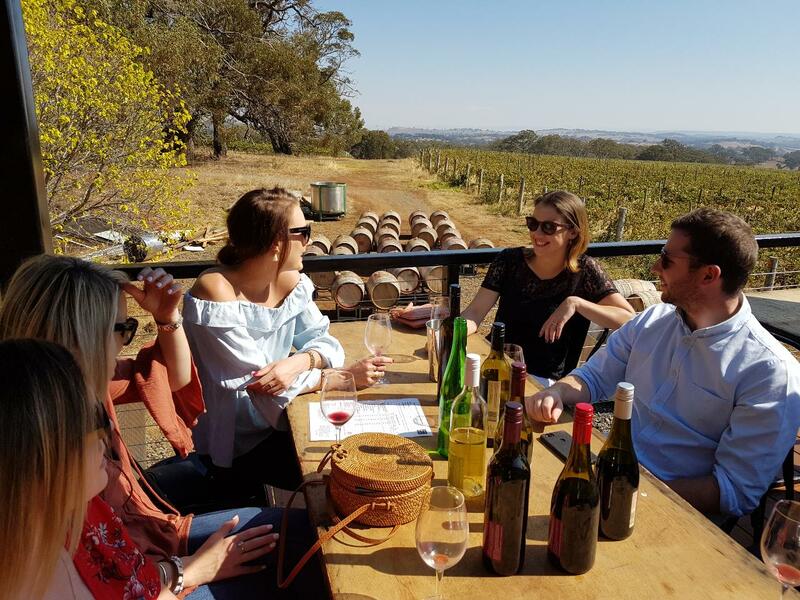 Our Premier Tasting Tour for small groups is a private tour and tasting experience which is perfect for discerning wine tasters - Aficionados of fine food & wine! who like to taste, select and purchase premium wines to take home whilst hoping to avoid the crowds. 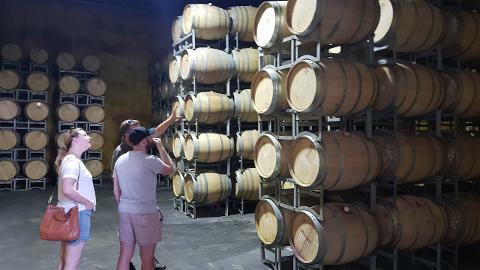 It will be an opportunity to learn first hand from a winemaker or a viticulturist about the art of producing quality wine. 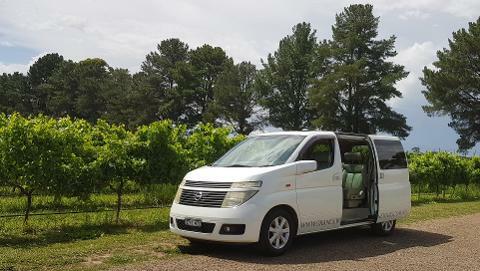 Travel in small mini van providing the opportunity to ride through the vines depending on vineyard operations. 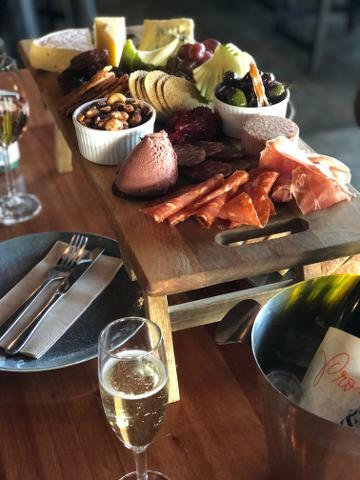 tasting at 4 award winning cellar doors max group size 5.
a sumptuous ploughmans platter or enjoy a picnic box or cellar door platter whilst tasting fantastic cool climate wines - tour operators choice due to availability.